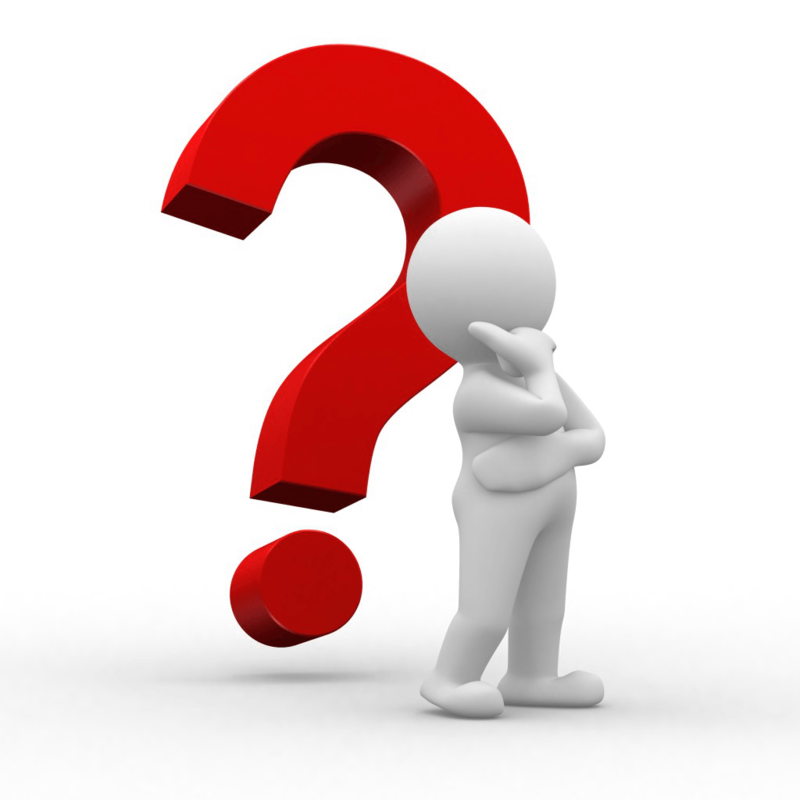 Choosing a quality home cleaning service can be a very stressful undertaking. With so many home cleaning companies to choose from, it can be very difficult to weed through all the less than reputable home cleaning companies that are out there. Maid in Perth Cleaning Service set out to change all that. 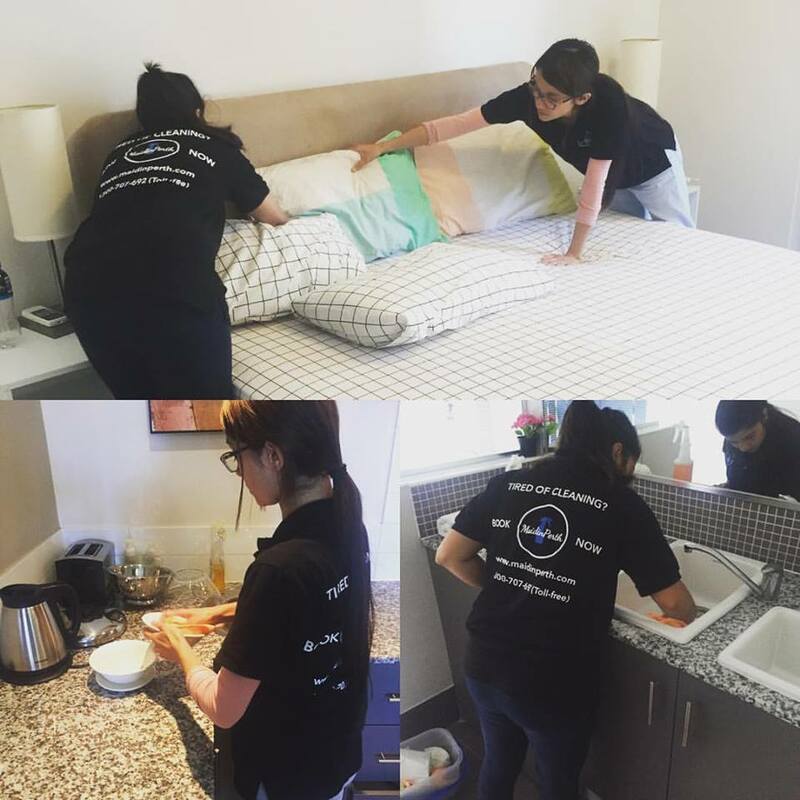 Our mission is to provide the best cleaning services found anywhere in PERTH. We cover all the Perth Metropolitan area. Anywhere in a radius of 40km from Perth City. No you don’t. You can leave the cleaners they will always make sure to lock your house securely. If you can’t be there when they arrive, you can hide the key or give it to a neighbor and let us know when booking. How often can I book? What about cancellations? You can book as often as you want. We offer a 5% discount on monthly cleanings, 10% on fortnightly and 15% on weekly. Feel free to cancel anytime there are no contracts or obligations. Yes. We proceed our payments through stripe which is one of the best online payments processor in the world. All your details are encrypted and fully secure. If you are not satisfied with your house cleaning, we will come back and clean for no additional cost! If you are still not happy enough to recommend us, we offer a full refund.